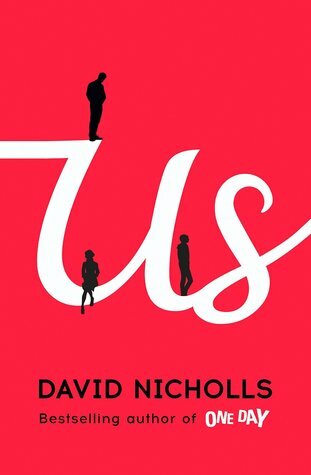 So that list you have on your computer or tucked away in a notebook somewhere that details every book you hope to read? It's time to share it...well, at least the books that will be coming out in Fall 2014. To read about other upcoming releases, visit The Broke and The Bookish! 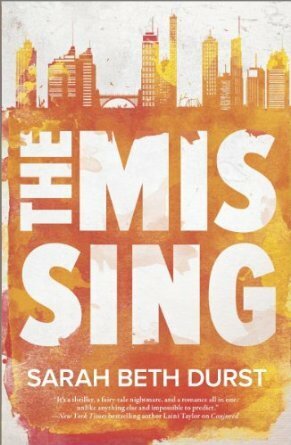 A literary end-of-the-world story that revolves around a traveling troupe of actors. Jam is attending a therapeutic boarding school after the loss of her boyfriend Reeve. 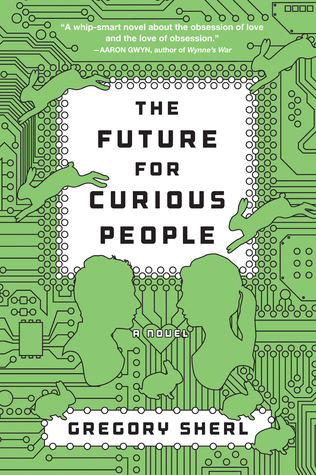 It's by Meg Wolitzer, so you know you should read it! What would you change if you could see your future? A plane at an air show crashes into the crowd and reveals Ava's hidden ability to heal people. Douglas' son is going to college and his wife has announced that she is leaving him. He makes one last ditch effort to keep the family together during their last vacation. 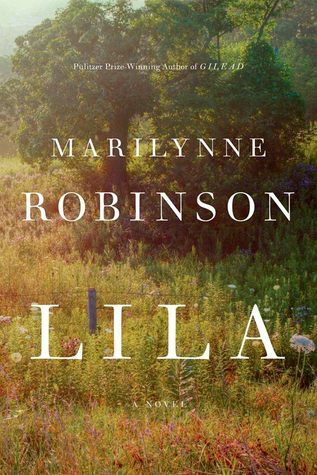 Marilynne Robison returns to the town of Gilead to tell us the story of John and Lila Ames from Lila's point of view. 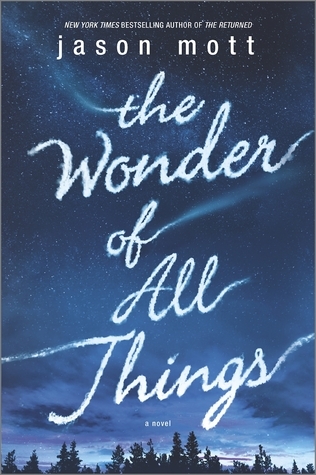 Peter is sent as a missionary to another planet, while his wife Bea watches Earth fall apart around her. 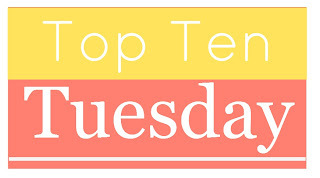 What fall releases are on your TBR list? Excellent list, Lindsey! I definitely want to read Us and Station Eleven, and possibly some of these others as well. Another new release I am really looking forward to is Jane Smiley's Some Luck. As far as the Marilynne Robinson . . . I didn't read her previous novels about the characters. I don't know if I should start with Lila, or with one of the previous books. Thanks Leila! I will have to look up Some Luck. Hmm...As far as I can tell, they are different characters who are all connected to each other so you will probably see some of the same events from different points of view. I've been seeing Belzhar everywhere this last month!! I think it's a sign that I should read it. 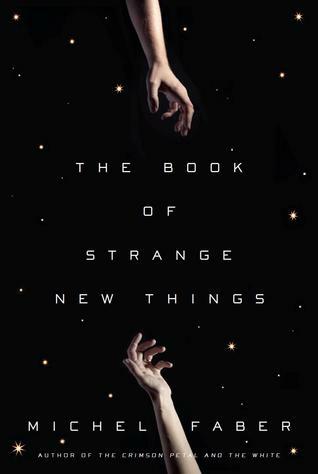 I've never heard of any of these novels although "The Book of Strange New Things" seems intriguing as a piece of sci-fi. I'm always fascinated by stories where faith and science intersect, so I'm really looking forward to that one. Never read any of these or anything by Meg Wolizter. Lots of people have been mentioning her so I think I need to remedy that. 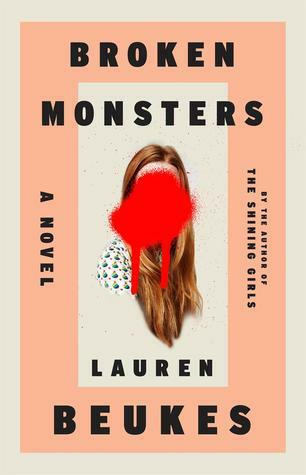 I've really enjoyed several of her books, so I am psyched she has another one out! Good choices-- some I have put on my wishlist. 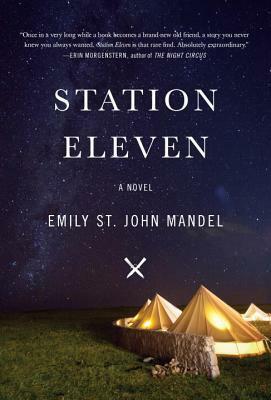 Station Eleven, The Wonder of All Things and the sequel to The Lost. Nice! I've just added more books to my wish list. So, thanks... I think? 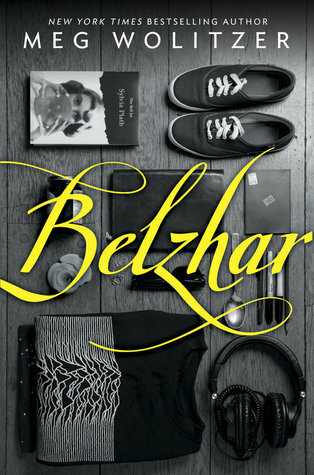 Belzhar sounds really good, I am so excited! Me too! Have you read Wolitzer before? Which one is your favorite? Some really lovely covers and some that I've been hearing great things about. I keep seeing Station Eleven everywhere! I don't read a lot of apocalyptic stories, but the traveling troupe of actors aspect caught my attention. And I've heard so many good things about the author! 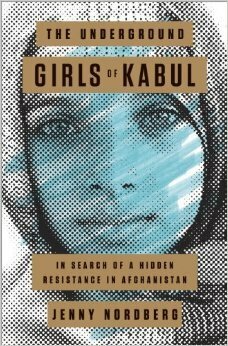 I'm excited to see The Underground Girls of Kabul on your list! It was a great book.